Auglamour RT-1: The Imperfect Gem. Pros - Balanced sound, extended treble, Large Soundstage, Excellent Packaging, Removable Cable, Excellent shell design. 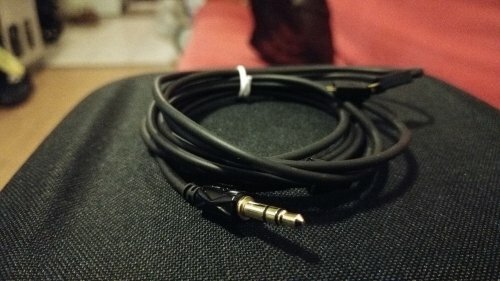 Cons - Springy cable, No chin slider, slightly recessed midrange (at least slightly recessed vocals), cable noise, Mild Driver Flex, finicky fit and seal (depends on the eartips being used). I’m a man that’s pursuing the Ultimate Sound. In a form that’s portable. A journey that’s paved by endless hard work and great commitment. The pursuit of Ultimate Sound isn’t just experiencing it. It’s also understanding it. So I thought it’s good to start at the basics. The foundation of Ultimate Sound usually begins from Consumer sound signatures. Basically V-Shaped sound (elevated Bass, recessed mid-range and elevated treble). What led me to the RT-1? Just curiosity. 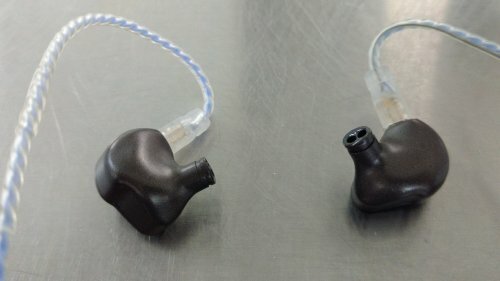 To see what type of Ultimate Sound the RT-1 possesses under $100. Let’s start with what the RT-1 has. The RT-1 has very premium packaging for Under $100. The box shell was made out of a thick plastic. It has a carrying case, A removable cable, 4 pairs of silicone eartips, and yellow foam tips. There’s also a cleaning brush to keep the top canals of the RT-1 clean. Along with a metal Auglamour charm and a metal eartip holder. I don’t know if it’s a charm. It seems like one. That eartip holder seems very convenient, but a bit sharp. So do not hold it out in public. It seems almost “knife-like”. On paper. The RT-1 seems to be a bit power hungry. Yet it really isn't true. I only needed moderate gain and moderate volume. Before I go on. I should mention that the cable used in these pics are an upgrade cable that I had sitting around. The RT-1 is pretty sturdy. It’s made out of a hard ABS plastic and molded very well for under $100. The shell has a triangular There’s a shiny multi colored reflective plastic that makes it dazzle with the surrounding lighting. 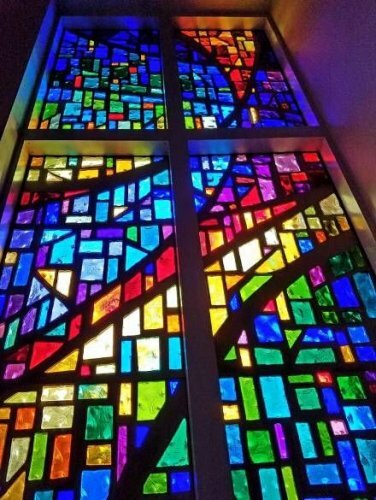 It reminds me of the stainless glass church windows that I see downtown. The cable is thick and sturdy. Yet I feel that a better job could have been done for the cable. It’s too springy and it doesn’t even have a chin slider. So that makes it difficult to walk around with. Thankfully the cables are replaceable. So I used a 0.75mm 2 pin Upgrade Cable. It fits very well. I didn’t even force it. Fits like a glove. I find this part a bit conflicting. The isolation is great. Despite the shallow fit. The seal can be good, but for my ears. 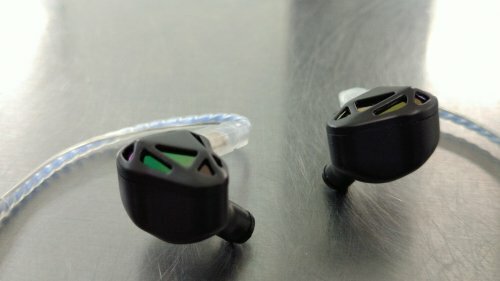 I would need elongated silicone eartips. Foam tips can work. It will need to be the perfect size. It might be due to the nozzle angle. Which is making the fit a bit annoying. 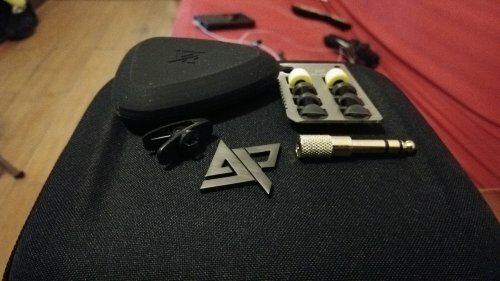 I used the eartips I got from the Hidizs EP3 and was near a perfect fit. Still not ideal but it’s getting there. I’ll get proper aftermarket eartips soon. Otherwise, Comply Foam tips are perfect for the RT-1. It eliminates the fit and minor driver flex problem. After long listening, I found the RT-1 to warm and smooth. With a sense of relaxation. The whole presentation is very relaxed. It reminds me of my Final Audio Design F7200. Although I feel that only the ambience of the entire spectrum is comparable. This part of the frequency spectrum is handled pretty well. It’s very balanced and carries a bit of warmth. The bass from the RT-1 can reach to subterranean levels and it’s quite audible down to 30 Hz. The slam has moderate impact. The quantity is also moderate. Making this ideal for Most Electronic music. The texture of the bass is pretty smooth and almost elastic. Which can make the tone transitions easy to achieve. The mid bass seems to be even with the RT-1. Maybe slightly elevated in bass heavy tracks. The next part of the spectrum for the RT-1 takes a slight back seat to the bass and treble. I would consider the lower mid-range the most recessed part of the frequency. It’s known because of the male vocals. I find the male vocals very relaxed and dulled. Just average in presentation. In fast tracks, the male vocals can get a bit lost in the mix. Pretty surprising because of the Soundstage size. Now moving on to the upper mids. The presence of this part is not in your face or behind the scenes. It’s generally inbetween. The female vocals do better. Unfortunately it’s not significantly better. The best aspect of the mid-range is the instruments. Mainly the percussion section. Now as for the strings. It seems to be smooth in general. That all changes when there's more energy into the strings. It starts to sound a bit coarse. That's not my cup of tea, but that may be good for others. I'm just basing this solely on personal preference. The drums perform well on non-metal tracks. The way the drummer taps on the drum gives a sense of nuance. As for treble heavy tracks, like Metal. It’s too splashy and bright. I usually end up equalizing it for a softer impact. Generally the mids are smooth and balanced. Unless if electric guitars are involved. This part is bit tricky. The lower treble is elevated. Although, not tremendously so. It’s just slightly elevated for non-Metal tracks. This part of the frequency seems slightly energetic, yet tamed. It might get a bit out of hand. 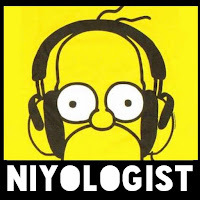 Depending on the mastery of the track and the genre of the track. Although it's not hot or piercing with most of the tracks I tested them out with. The details seem to be above average for the lower treble. As for the upper treble. It takes a slight tumble in both detail and decibels. This part is interesting. The dynamics and accuracy played a huge part in determining the size of the soundstage. I used Stardust by Galneryus to determine the size of the soundstage. It's above average for under $100. It can keep up with the Havi B3 Pro I overall. Yet still falls short in dynamics and size. In terms of accuracy. It's decent. The instruments can stay clear and distinct in moderate and fast tracks. Although once again. It depends on the mastery of the track. Well mastered tracks will fare well with the RT-1. 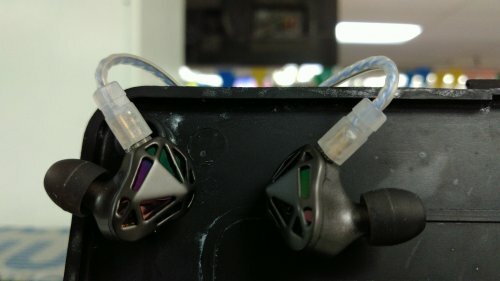 This IEM is very unique. The sound it has is a bit complex and looks gorgeous. I feel that it's a great competitor for under $100 and can perform very well with most soundtracks. The sound it has is unique and it's not entirely bad. It's not your typical consumer sound. 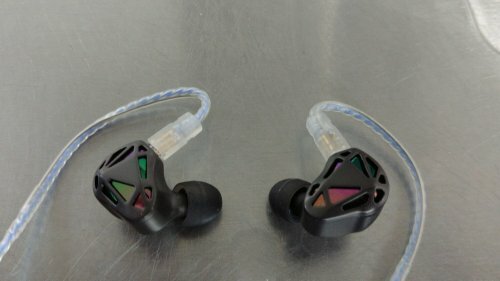 So this may make a good IEM for startup Audiophiles. If you are into a relaxed sound with a bit of top end shimmer. 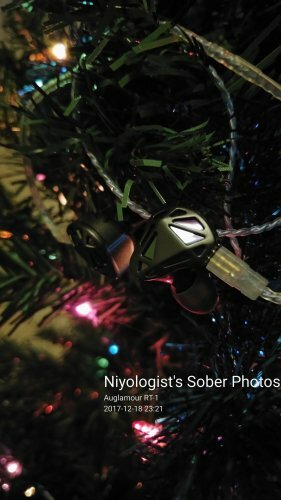 Then these IEMs are for you. Bassheads definitely won't like the RT-1. It's more treble heavy than the usual basshead IEM. If you can't stand driver flex. Then this isn't for you either.